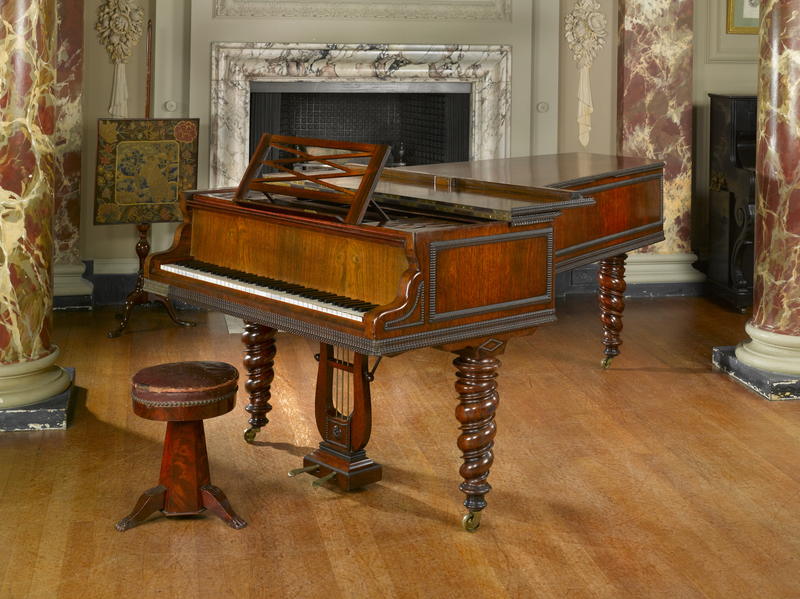 Sigismond Thalberg signed this instrument on 18th June 1845 when he chose it from the Erard warehouse in Paris for Lady Scott Douglas in London, who was presumably a pupil. 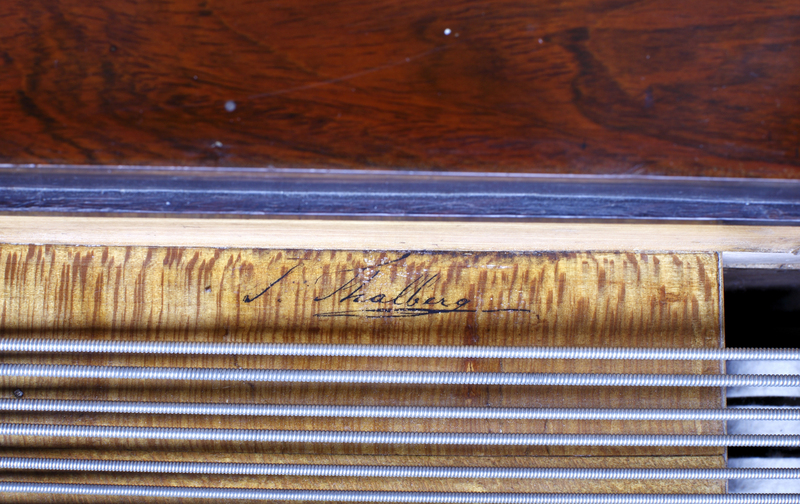 Thalberg was one of the most celebrated virtuosi of the 19th century. 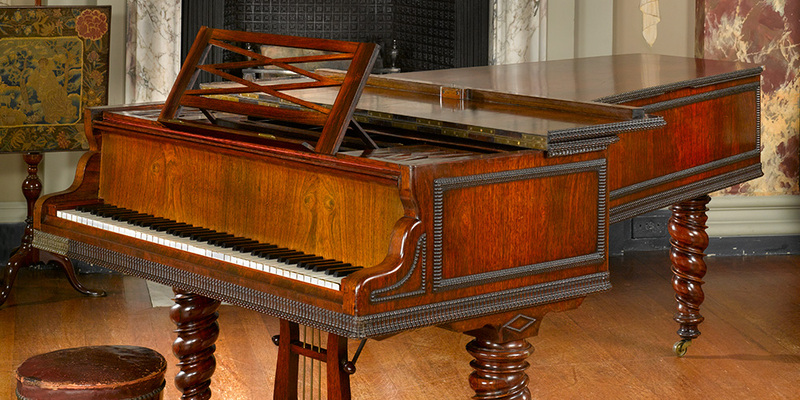 The Erard workshops in London and Paris had operated in tandem since the 1790s and maintained minor differences of piano design in the respective capitals.